The ex-wife of former Liberian president Charles Taylor has pleaded not guilty to a string of torture charges - some involving children. Agnes Taylor, 53, was charged last year after a Metropolitan Police inquiry. She is accused of committing the offences between 1989 and 1991 during the West African country's civil war. The Old Bailey heard one count relates to the alleged torture of a pastor's wife by tying her up and her witnessing the shooting of her two children. A further three of the seven torture charges relate to "severe pain or suffering" allegedly inflicted on a 13-year-old boy. An eighth charge, conspiracy to torture, relates to alleged rapes by National Patriotic Front of Liberia forces in a village in Liberia. 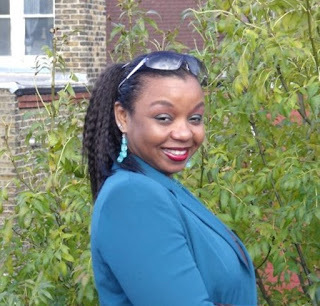 Ms Taylor, from Dagenham, east London, previously worked as a lecturer and head of department at Coventry University. She is accused of committing the crimes while serving as a public official or "acting in an official capacity" and will stand trial in January. Charles Taylor was Liberia's president from 1997 to 2003. Up to 250,000 people are believed to have been killed during the civil war between 1989 and 2003.